Special Representative of the State Department on the DPRK Mark Lambert will visit Moscow on February 11-12. It is reported RIA Novosti with reference to the statement of the US Embassy. 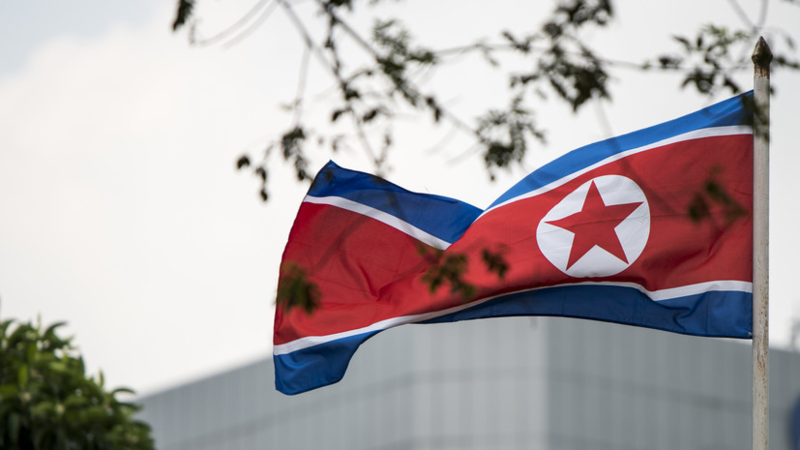 "The special envoy will meet with senior Russian officials and experts on the DPRK to continue the efforts to achieve a complete and verifiable denuclearization of the Korean Peninsula," the diplomatic mission said. Earlier, the State Department said that the American and North Korean sides would hold another round of talks ahead of the summit scheduled for the end of February. US President Donald Trump confirmed that his second meeting with North Korean leader Kim Jong-un will be held in late February in Vietnam. The head of the US Foreign Policy Research Center, Sergei Samuilov, in an interview with NSN, commented on the situation on the Korean Peninsula against the backdrop of the intensified diplomatic efforts of North Korea.